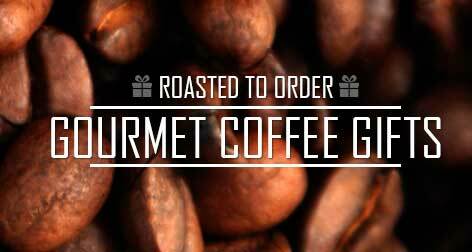 Gourmet coffee gift baskets are a great gift idea for anyone. We've put together a huge selection of coffee gifts and coffee gift baskets for every budget and taste preference. Our gourmet coffee gift boxes are handsomely packaged and ready to give. No matter the occasion, gourmet coffee gifts will be something the coffee lover in your life will remember for a long time.